Offering you a complete choice of products which include two panel glass doors. 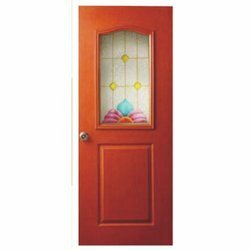 Two Panel Glass Doors offered comprise use of glass and panel bi-fold doors that are innovatively used so as to can match up with desired interior door collections. Featuring stylish with exquisite functionality, these can also be provided in customized finish options and provide superior finished looks throughout the homes. The presence if wide design options also help in creating a stunning finished look in any type of surroundings. Can be delivered with custom finished looks. Looking for Two panel glass doors ?